Anne Krinsky is a visual artist based in London. She works across analog and digital media – painting, printmaking, photography and video. Layering – of ideas, images and material processes – lies at the heart of her practice. Visual and historical research underpins much of her recent work and she has made installations in response to materials in archived collections in the US, the UK and India. She is fascinated by the ways in which built and natural structures change over time. For the last two years, she has worked on a project about the Thames in London, which was funded by Arts Council England. Tide Line Thames explored the river and its architectural structures between the high and low tide lines. 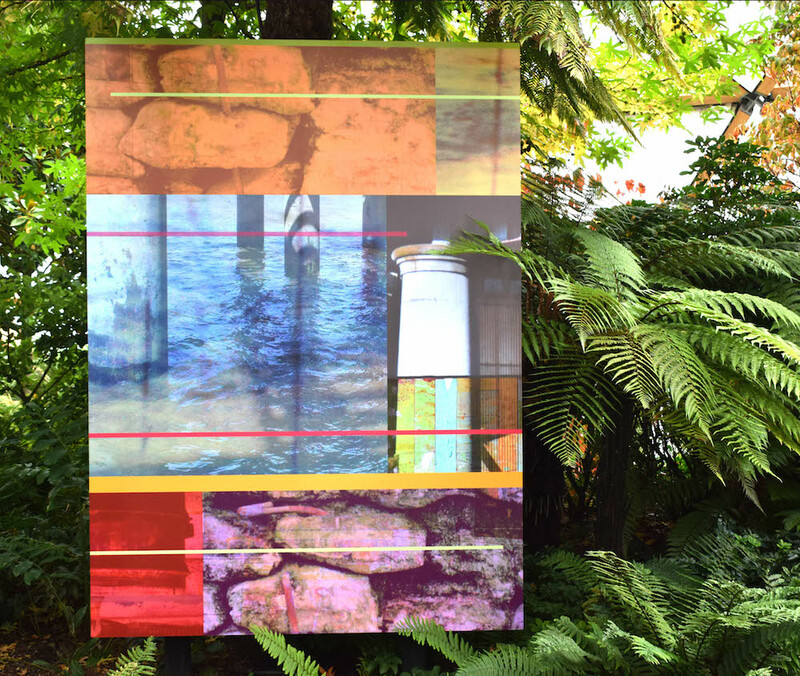 During her residency at Chalkwell, Anne will develop a project focused on the wetlands of the Thames Estuary and the potential effects of climate change on these fragile estuarine habitats. As part of her activity, she will be exploring the 29 miles of the Thames Estuary Path from Tilbury to Leigh-on-Sea, using drawing, photography and video to document her walks.